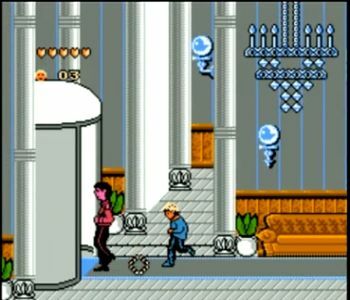 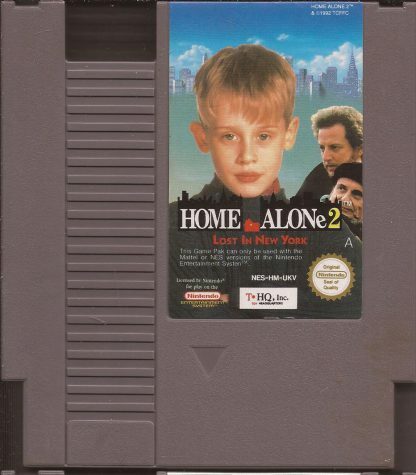 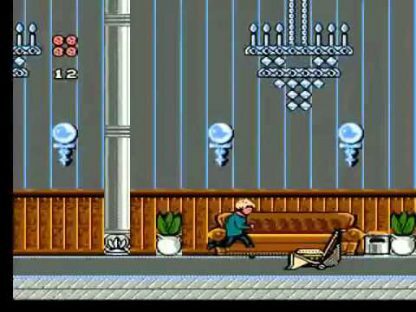 View cart “Home Alone 2 NES” has been added to your cart. 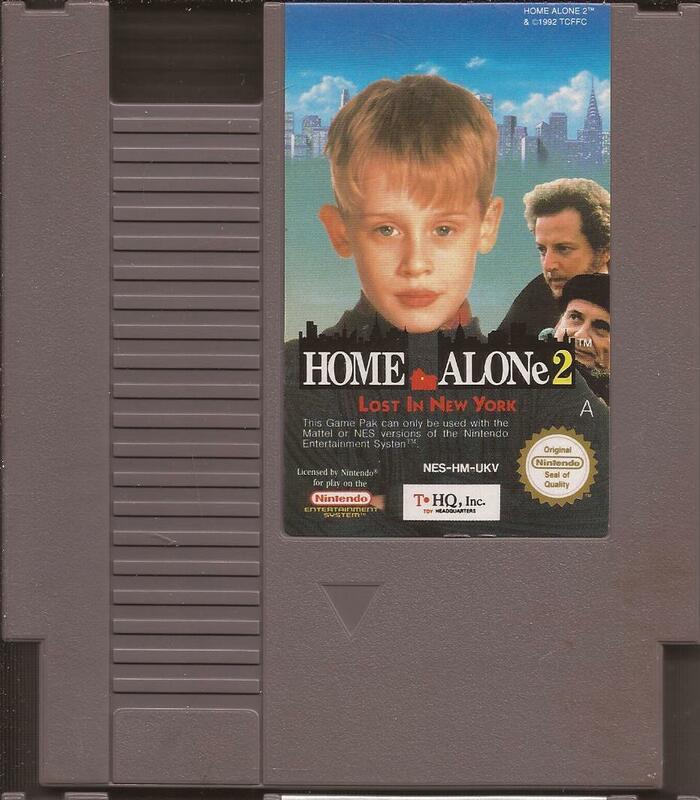 Home Alone 2: Lost in New York was released in 1992 for the NES and multiple other platforms, and is based on the movie. 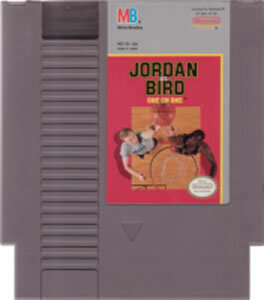 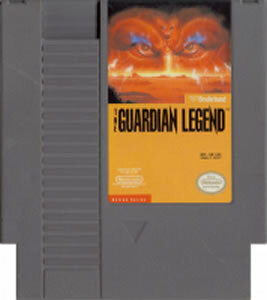 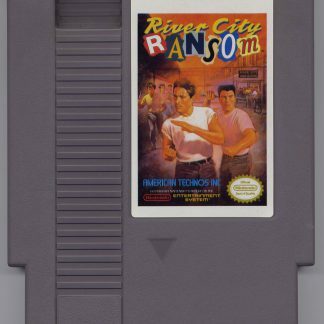 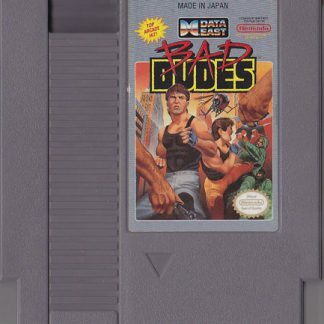 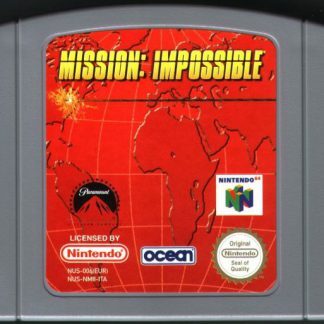 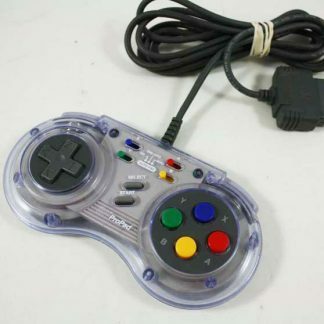 The game came out for the NES, Super NES, and Game Boy simultaneously. 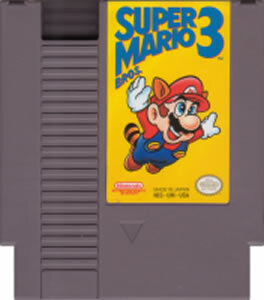 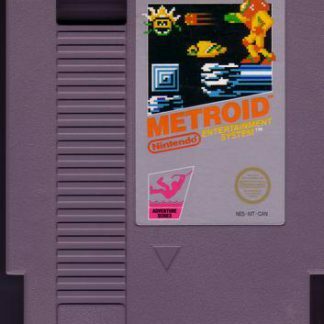 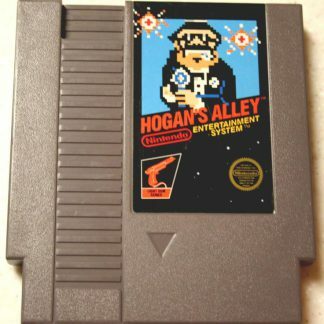 All three versions were identical mechanically, and the Game Boy release was virtually the same as the NES, just having a lower resolution and monochrome graphics. Two other consoles that had the game released were the MS-DOS the same year in 1992 and the Genesis in 1993. 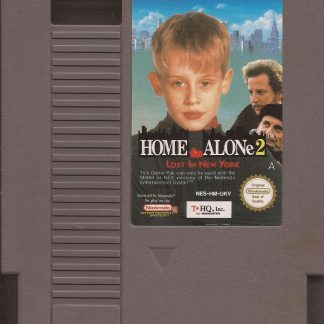 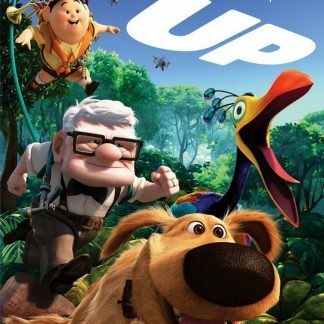 The plot has Harry and Marv bring reinforcements to get your character, Kevin McCallister. 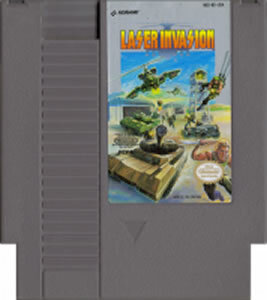 You will collect toys and other items to blast enemies. 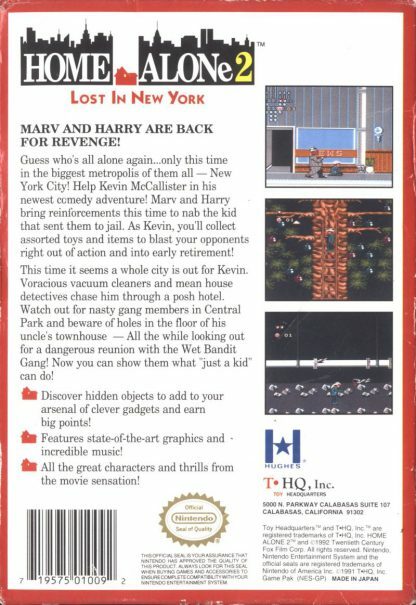 Vacuums and house detectives will chase you through a hotel, and at Central Park there are gang members out to get you. Kevin’s Uncle’s townhouse has holes around the floor to watch out for also.